Chairs are never just sitting furnitures. 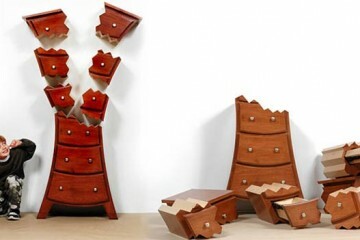 One of the industries that deals with both art and user interaction is furniture design as it involves both the usage and the comfort of the user. 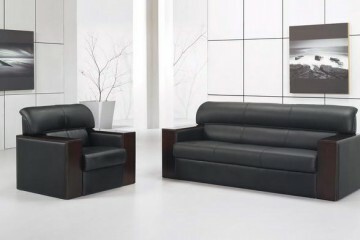 On the other hand, furniture design is an essential part of home and office decoration. 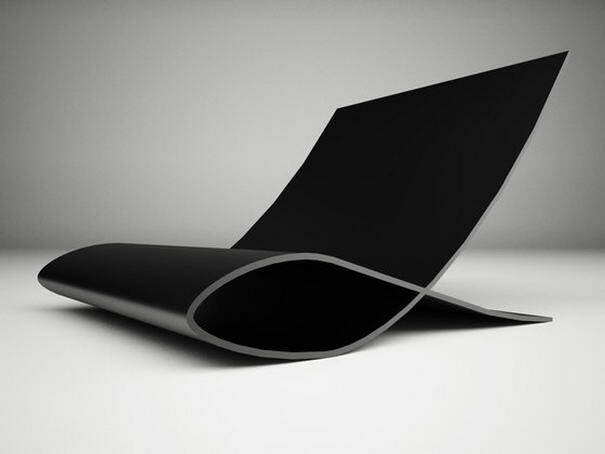 In this 10 list, I would like to show you some creative and minimalist chair designs. 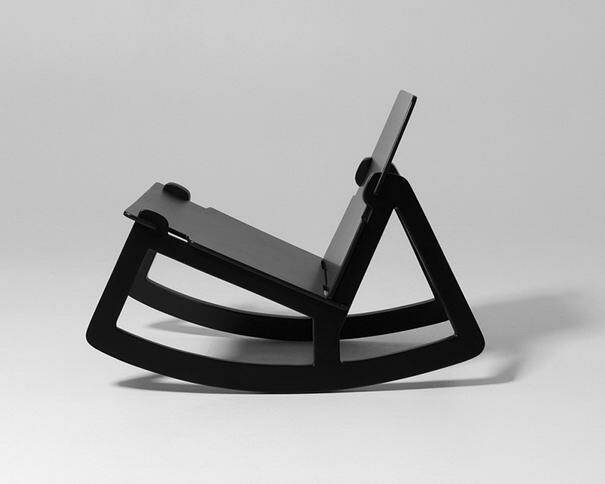 Chairs requires deep concern with the rules of creativity and human usage of it. This collection includes creative and inspirational designs of chairs with different styles. Here are 10 Most Creative Minimalist Chair Designs from various designers. 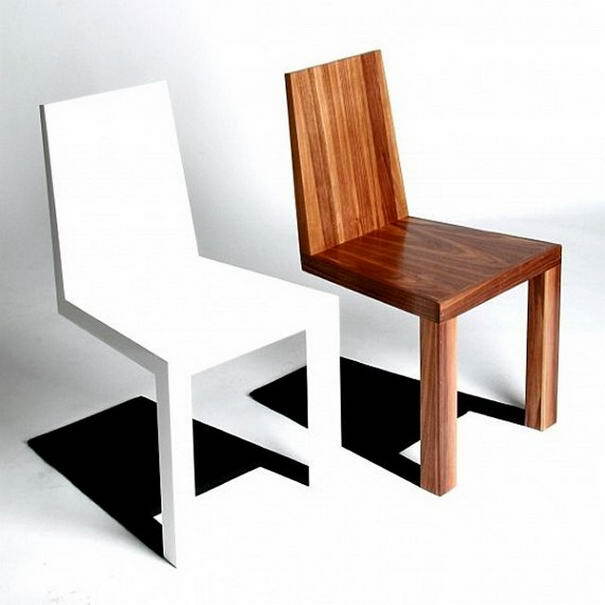 It looks as if the chair is standing on 2 legs only, even when someone sits on it…The trick is in the shadow! What appears to be an innocent shadow below the chair is actually a metal base which supports the chair. 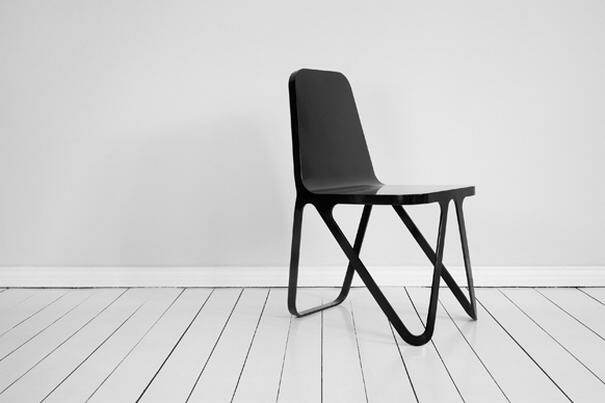 Plooop chair is inspired by the layering of plyoow. All funcional elements like seat, backrest and legs emerge from four continuous loops of ply. 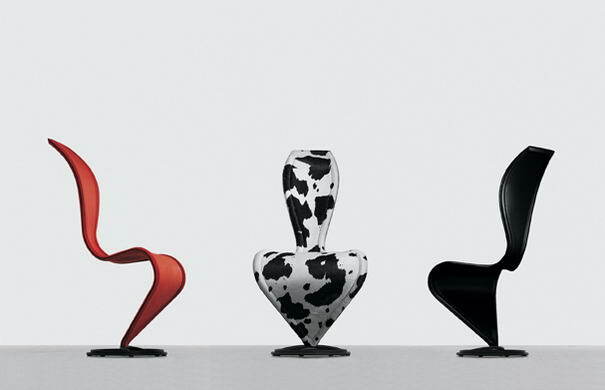 The Gaudi Chair is the follow-up of the Gaudi Stool which was created in 2009. It was designed using the same method as Antoni Gaudi, who made models of hanging chains, which upside-down showed him the strongest shape for his churches. Additionally, to be able to determine the structure of the chair’s backrest, a software script was used. Studio Färg & Blanche have designed this stunning modern rocking chair as a reaction to the dwindling rocking chairs available in the furniture market today. The next generation of the ‘cord chair’, with its 15mm diameter legs of stainless steel clad in a hyper-thin wood skin. The wooden skin has been stripped away and the diameter of the steel rods increased from 9 to 12mm, giving them the strength to support the chair independently of the wood. Multiple layers of powder coating and hand polishing give the chair a rare lustrous finish, reminiscent of traditional Japanese lacquerware. 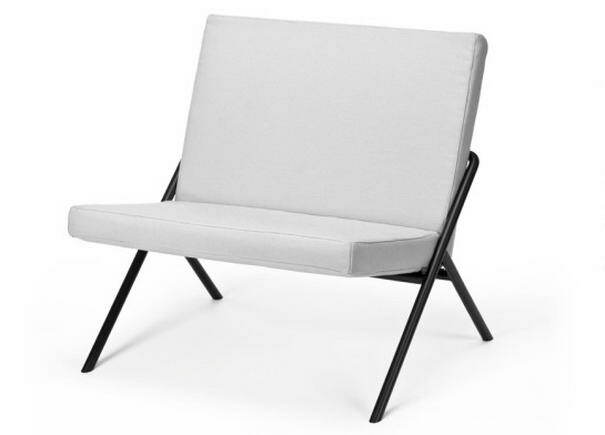 The austere geometry of the frame made of 25mm tubular steel and the two-cushion removable upholstery, blend with simple elegance. With a seat height of 410mm and 800mm wide, the DL 2 chair offers a generous seating area, and is suitable for any lounging environment. The uniqueness of this chair hides in the soundproof wall. 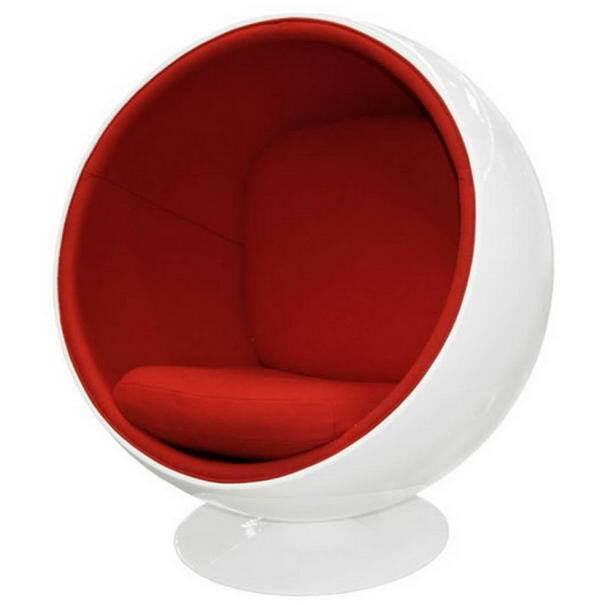 By withdrawing yourself from the world in this delightful chair, you create your own space; a space where no sound from your environment will bother you. 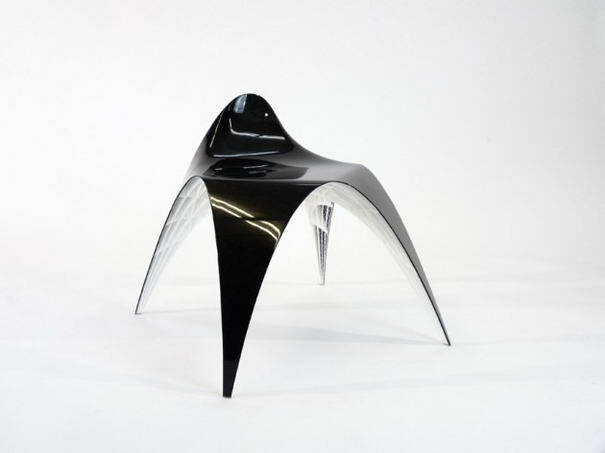 Tom Dixon’s S chair from the 1990s – neutral, natural and such a minimalist yet curvaceous shape. 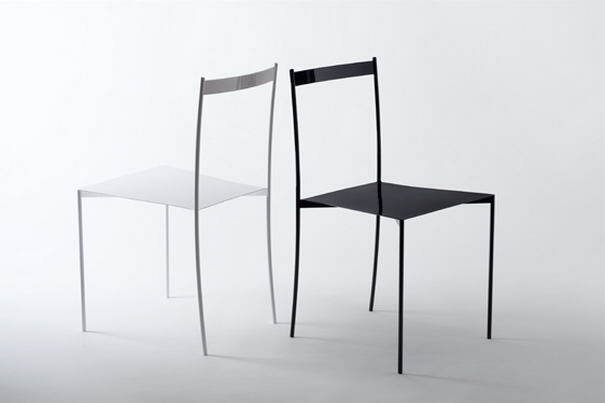 The Aluminum Chair is based on the basic idea of transforming a two-dimensional form into a three-dimensional object through the process of folding. 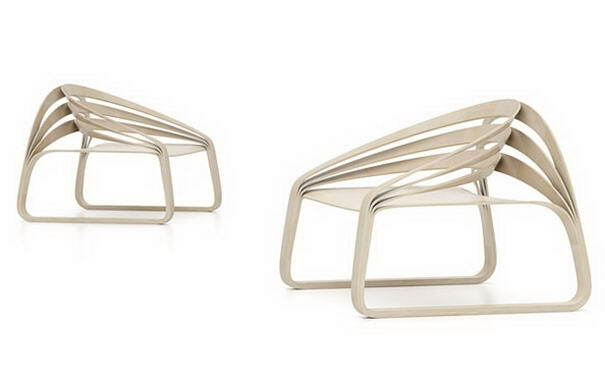 The 8mm water-cut aluminum chair is comprised of open loops and sleek curves. An elegant line. Beguiling design does not have to be complicated. Best pro offor it is the armchair ALPHA. Only individual elegantly swung line is sufficient, in order to let this armchair become experiencable. I like a lot of those, but I think #4 is my favorite, but only because it reminds me of that scene from Men In Black where Will Smith is trying to find a place to write, haha. I like the simplicity thats found in many of these chairs. They’re all different and unique, but also simple, without having too many bells and whistles. Thanks for sharing this. 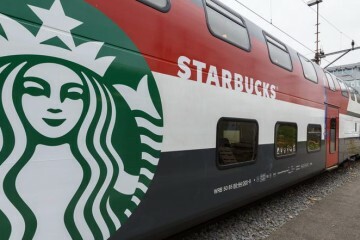 It’s all awesome design… but my favourit is #4 warm n comfort please visit my ideas on UP Design Lounge Thanks for sharing this.